I Can See Clearly Now, the 1972 hit by Jonny Nash included an upbeat tempo and optimistic lyrics about how the rain has gone away and the day is soaking in sunshine. The theme of the song works when considering the future of your business’s use of customer relationship management (CRM) solutions – as long as you have the right partner at your side. Gartner, a world leader in information technology research, released a report last year that said the CRM outlook is definitely sunshiny with an estimated worldwide market investment of $36.5 billion by 2017. The market for CRM in the first quarter of last year was only $20.6 billion. Enterprise resource planning (ERP) will finally be eclipsed by CRM in 2017, according to Gartner. ERP has remained a steady competitor to CRM because of its integration in all facets of a business operation, from planning to development to the manufacturing and human resources and marketing departments. However, CRM vendors are bringing more value to the market with the various tools built into the solution, which assist your organization in generating more business. 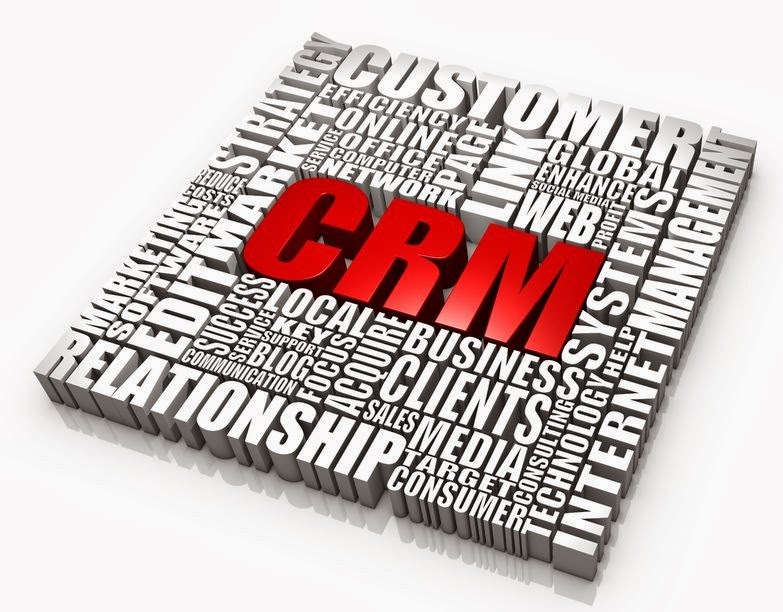 Some companies have actually had success in integrating their ERP and CRM systems. Companies that have built growth strategies are counting on their CRM to help them better understand their target market, which helps them to retain current customers, attract new prospects and gain a more promising understanding of what the customer base will want in the future. If your company has fully adopted your CRM, you’re probably already using it this way. The CRM outlook is positive because vendors are relying heavily on technology to build better CRM software. The solutions can now assist your company in collecting data, managing the data and linking information about your customers to it. You’ve probably already used your CRM to help you create a marketing campaign and business strategy. CRM vendors are increasingly building more tools in the software that assist you in these tasks. Gartner’s report further outlines global spending on enterprise software, which hit $304 billion in 2013, representing a 6.4 percent increase over the previous year. As for the CRM outlook, growth in CRM sales between the first and second quarters shows a 56 percent increase in CAGR from 2012 to 2017. The takeaway from Gartner’s report is that companies are buying in to the fact that their key focus should be on long-term customer relationships, which are best managed by quality CRM solutions. CRM vendors are listening to what their customers need, including the needs of the salesforce, which has a history of being ignored when it comes to the CRM software. Reporting has always been a sticking point with most sales departments, putting the sales manager in a challenging position when it comes to answering to upper management. Front Row Solutions has stepped up to bring more value to your CRM solution by offering the fastest reporting tool on the market. Custom dashboards, mobile applications with a camera tool, charts and reports are all part of the Front Row solution that is finally getting the salesforce to report their sales calls and giving their sales managers the data they need to create better, long-term relationships. If this is the direction you’d like to take your sales team, give us a call today to access our free demo.